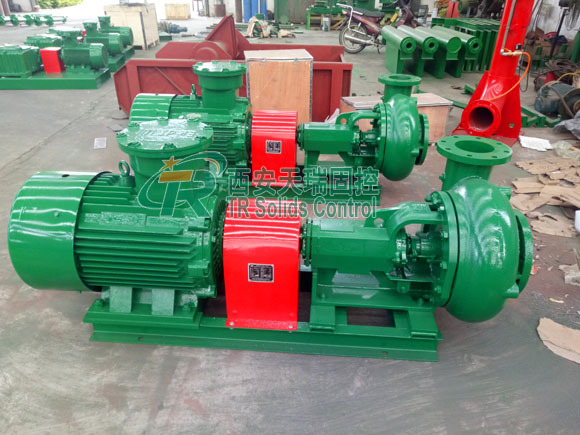 Centrifugal Pump’s function for transferring drilling fluid or industrial suspension slurry, it can pump viscous and corrosive liquids by use of modern design theory. Compared with the general pump, our pump is with good performance, high traffic, high temperature, long service life, easy maintenance, high reliability and remarkable energy saving characteristics. Now it is widely used around the world on onshore and offshore drilling field. We will provide customers with the best pumps to meet different conditions and requirements. 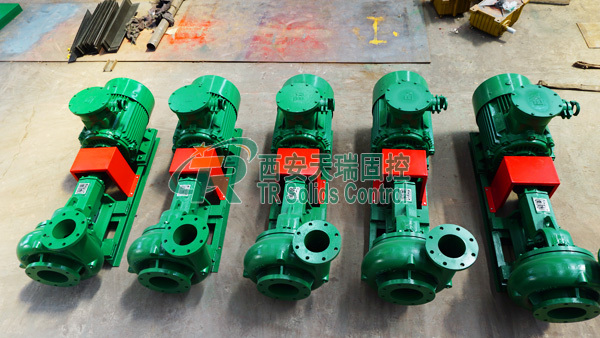 Customer’s satisfaction is the highest pursuit of TR Solids Control.